A small step for us. But a giant leap for our clients. In a galaxy not so far away, four Aliens discover a planet called Orph. They all want to colonize the new planet. Now on an iPad near you. 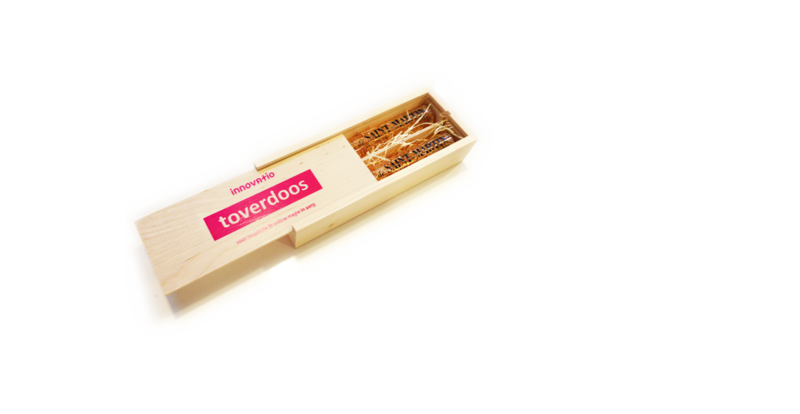 Innovatio was selected by Hanze University to develop a prototype for their new webplatform. Together we crafted a concept, design & prototype. SnelTrein is your ideal assistant for the train. Packed with smart features and extremely easy to use. First app to use the pricing strategy 'Fans in charge'. For The Centre of Expertise Healthy Ageing we created a transparent & flexible website to support their mission to build over thirty healthcare 'Innovation workshops'. A very exciting new chapter for Innovatio. We moved to a fantastic new office in the centre of Groningen. A great & inspiring place to produce a lot of online magic. See you soon! Welcome to pl.ayli.st v2.0. 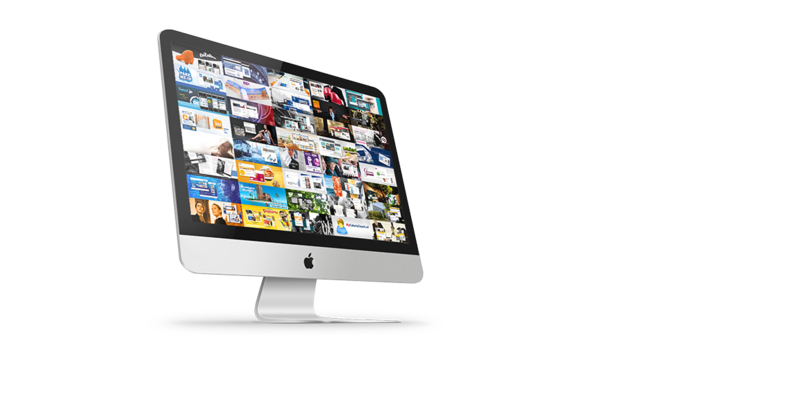 Your personal & visual online jukebox. Watch & listen to all of your favorite artists. For free. Rediscover your music in a visual way with pl.ayli.st. 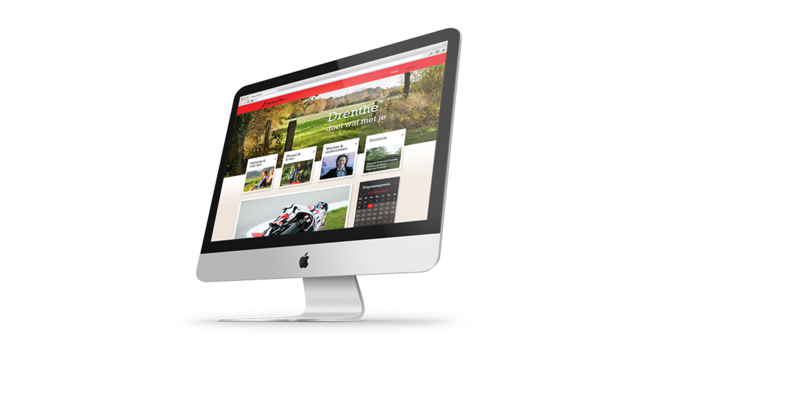 We did a complete redesign for Drenthe.nl. 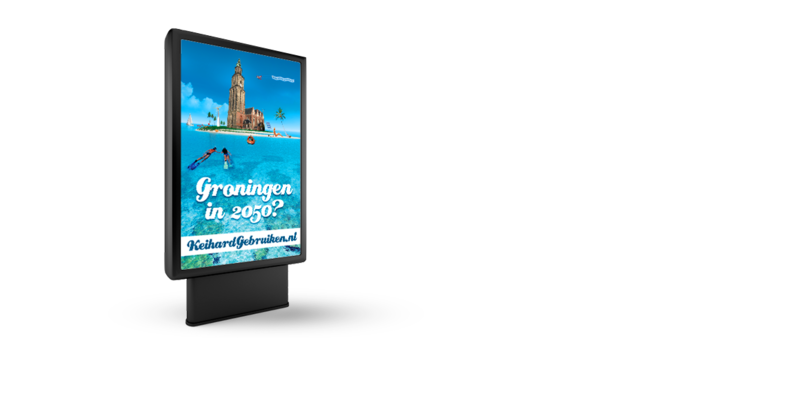 The goal was to communicate the offline Drenthe feeling & translate it for online devices. A redesign with focus on experience & ease of use. As part of a tradition we give our clients some 'magic potion' for the holidays. This year we created a magic box: Wine in test tubes with tasty ingredients for inspiration & online magic in 2013. 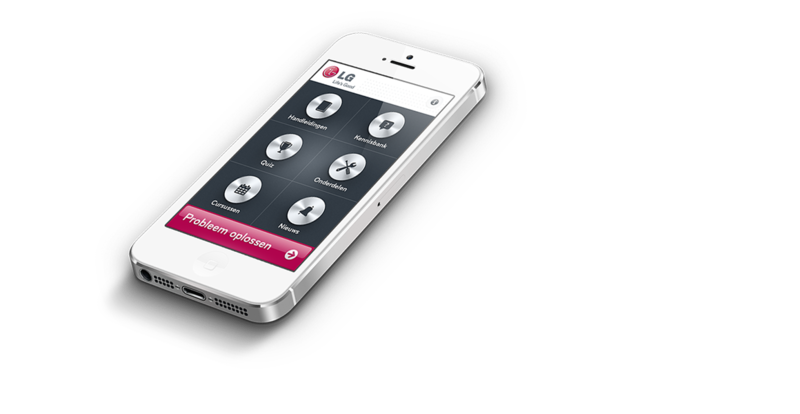 LG mechanics have been equiped with a new tool for in their tool box: A mobile app. The LG app helps mechanics solve problems on the spot in a fun & educative way. 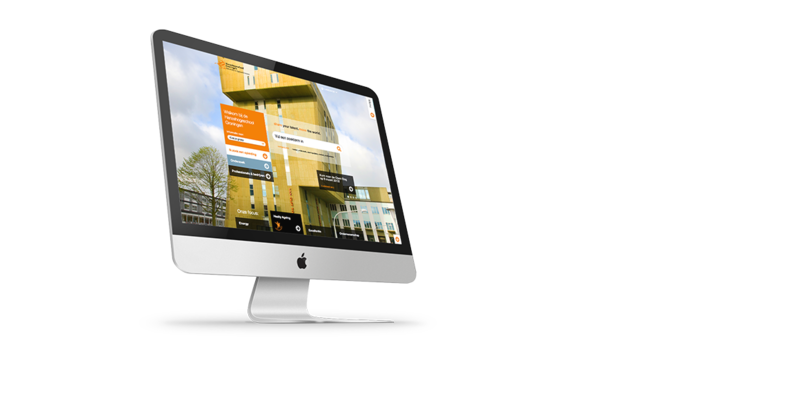 Innovatio was chosen by Hanzehogeschool to develop the new visual identity & prototype for Hanze.nl 2.0! The prototype is now used to contract builders for the innovative new platform. 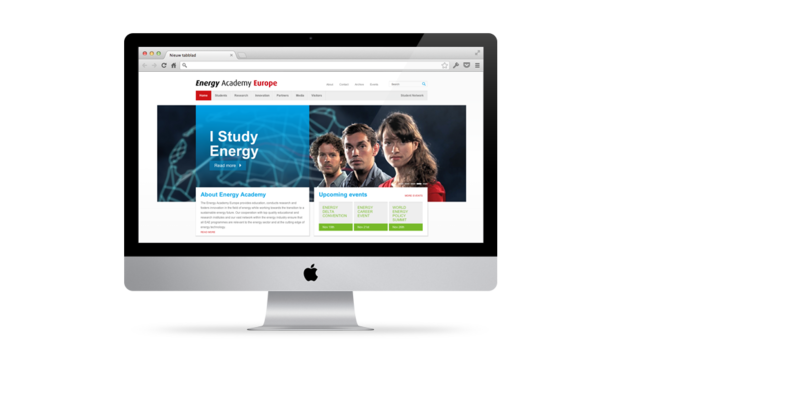 We developed a flexible & innovative website for Energy Academy Europe. 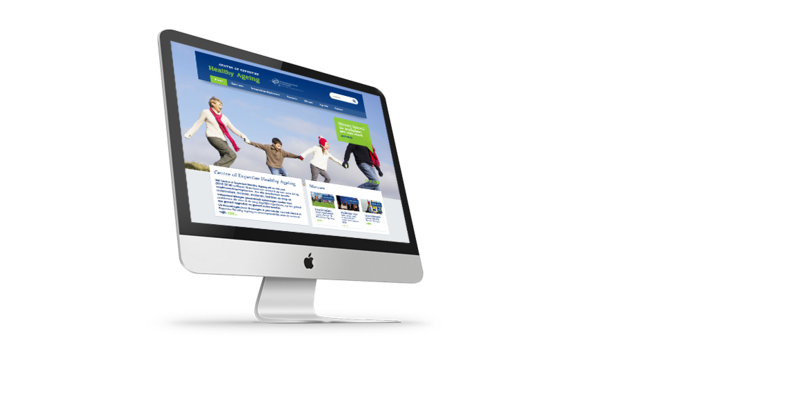 The site supports the progressive image and mission of the organisation. 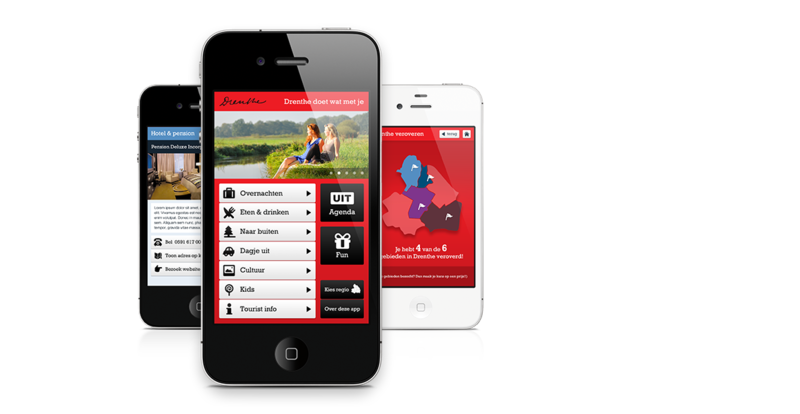 It all fits in your pocket with the new mobile app for Drenthe. 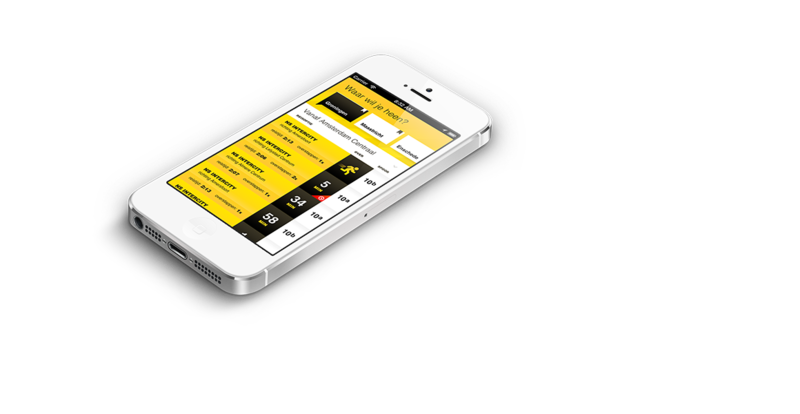 Innovatio created the user experience & interface design for the app. Take your smartphone with you to the gym. And not just for the pumping beats. 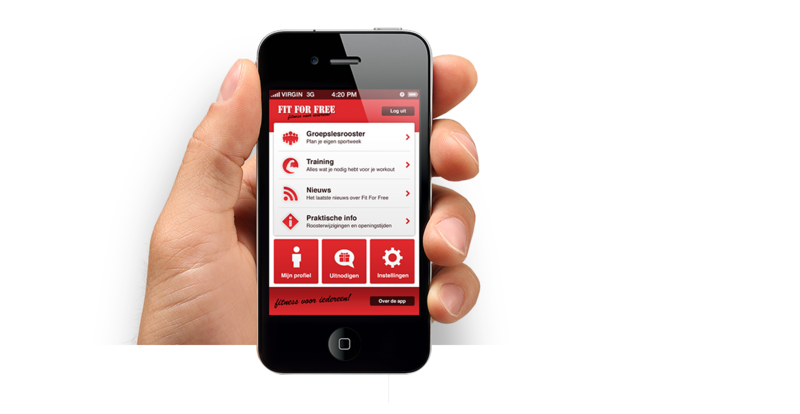 The Fit For Free app is your own personal coach. In your pocket. 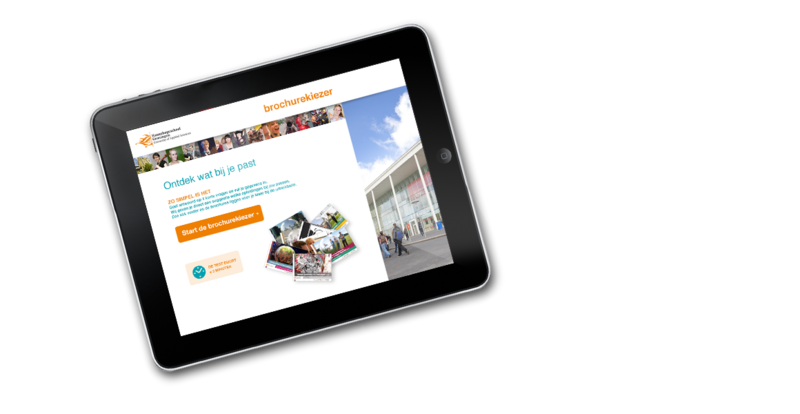 For the Hanzehogeschool we built a mobile tool that helps students in their choice for the right education. Students are able to pick studies that best fit their personal goals & talents. 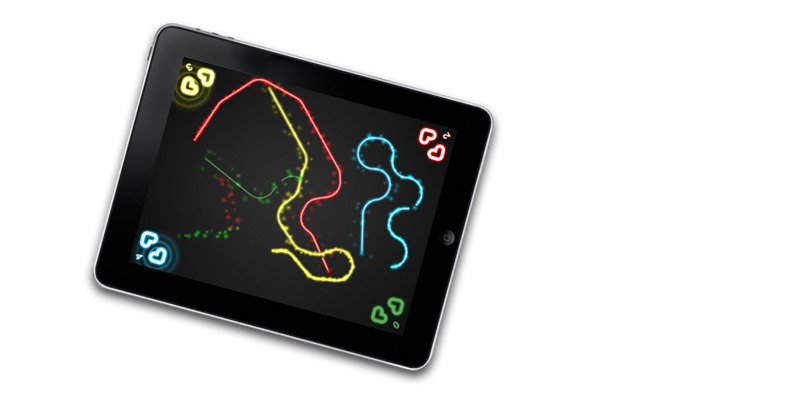 Achtung is a simple, fun & addicting multiplayer game for the iPad & iPhone. Played in over 70 countries. 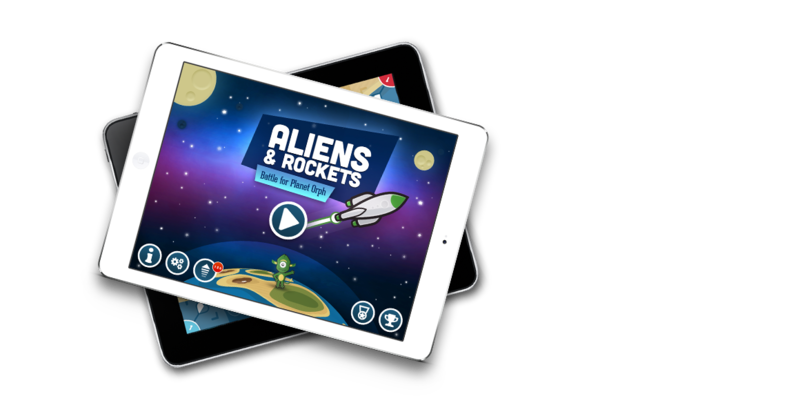 Number #1 iPad family game in The United States, Germany, France and The Netherlands. Startership gives recent (unemployed) graduates the opportunity to work at their level of expertise. With Startership they invest in experience instead of just getting that easy job at the grocery store. How to make young people aware of climate change? And how do you ensure that they become sustainable energy enthousiasts? With a radical & sarcastic marketing campaign. Results: Lots of press coverage & awareness. We've done a lot in recent years. What you just saw is a small selection of our work. Interested in our rich archive? Stop by for a cup of coffee! Ons werk verdient een groter scherm. Bezoek deze site met je tablet of computer om een betere indruk te krijgen van onze kunsten.